The VHS player you just bought from Dixons doesn’t work, so you take it back to the shop and say “Oi, this doesn’t work”. 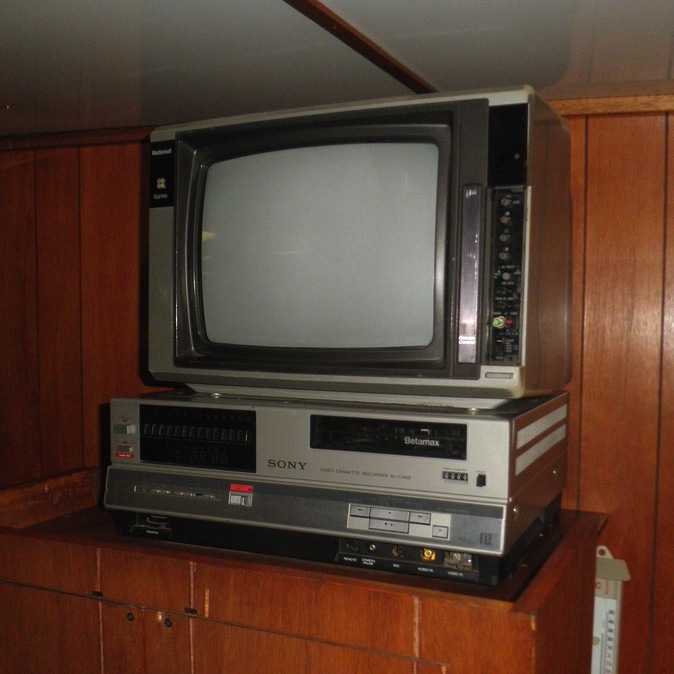 They plug it into a TV, slot in a tape and either say “Oh, sorry” and give you a new one, or “Nope, it’s fine. Must be your TV or your tape”. There were only so many parties that could be accountable for a product not working, and it was pretty easy to place the blame and get it sorted. It’s not so simple any more.